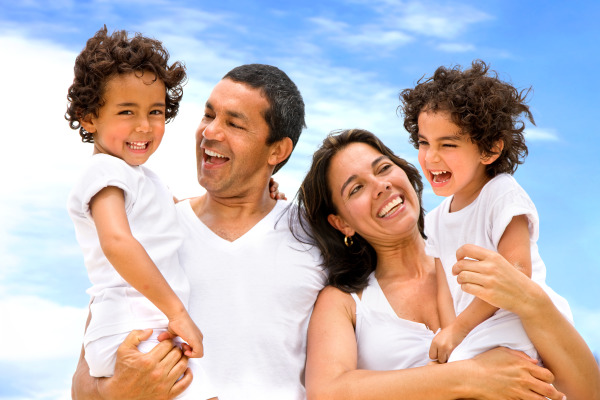 As a leading family dental office in Bakersfield, Southwest Family Smiles provides restorative, preventive and general dentistry to rebuild oral health. By offering comprehensive dental services, our multi-specialist practice is able to create and restore beautiful smiles. At our family-oriented practice, we welcome patients as young as one year old, providing an array of treatments for the entire family at every stage of oral development. In order to help patients achieve optimal oral health, Dr. Anthony Ching and his Bakersfield dental team strive to teach patients the best methods for preventing oral diseases and other dental conditions. Dental education begins with our hygienists discussing best oral hygiene practices at home as well as helping coach parents on how to improve their child’s brushing and flossing habits. Our team of dentists then discuss each patients’ procedure options, allowing them to take charge of their oral care and make the best informed decisions. A customized treatment plan is then developed to treat your unique dental needs and restore your oral health with the gentle care that you deserve. Southwest Family Smiles is a multi-specialist office serving patients from Bakersfield and surrounding communities. Because we have many specialists on staff, we are able to offer a wide range of dental treatments. Our patients can conveniently receive comprehensive dental care in a single location. We are dedicated to building trusting relationships. With our personalized, friendly care, even nervous or anxious patients can enjoy a comfortable dental experience. For added stress-relief, our Bakersfield practice offers sedation therapy to make dental visits relaxing and comfortable for patients who require extra assistance. The dentists at Southwest Family Dentistry deliver a range of procedures and therapies at our state-of-the-art facility in Bakersfield. In addition to comprehensive cleanings, our routine exams also include preventive measures such as oral cancer screenings, ensuring that patients are alerted to potential problems in the early stages and increasing the success of treatment. For more information on our general dental services or to make an appointment, please contact our Bakersfield dental office today. 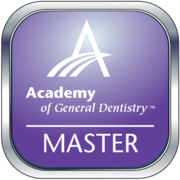 We look forward to providing you with the exceptional dentistry you deserve!